We are the bridge between Americans and their troops. We are the vehicle through which Americans directly do things for their troops. We do what the troops ask, where they ask it. Remind them what they’re fighting for. Connect the people and their troops. High morale means high mission effectiveness and safety. Schools, churches, civic groups, businesses, and individuals across America send extra comfort items to the deployed troops through SOT. Cards and letters from America’s school children are sent overseas through us. Scouts learn about the troops in Eagle projects serving the soldiers, sailors, airmen and Marines through SOT. Donate $ to transit these goods to the troops. Send cards and letters via SOT. Connect the troops to their families. 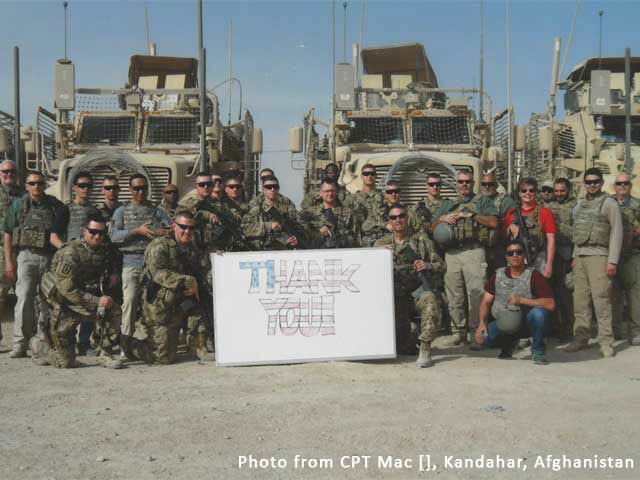 Connect thousands of soldiers, sailors, airmen and Marines to family, home and country with phone calls, internet and video chat from remote island and desert locations via our Satellite Communication Support Program. From these locations this is the only electronic way to connect with home and the program provides funding assistance at that level. 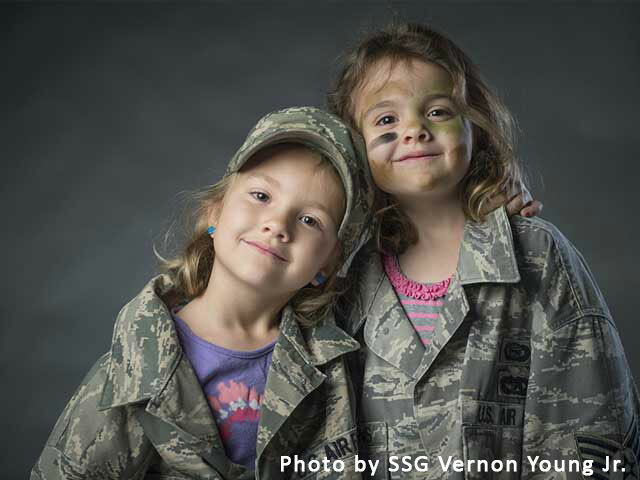 Provide stability and continuity for overseas military kids. 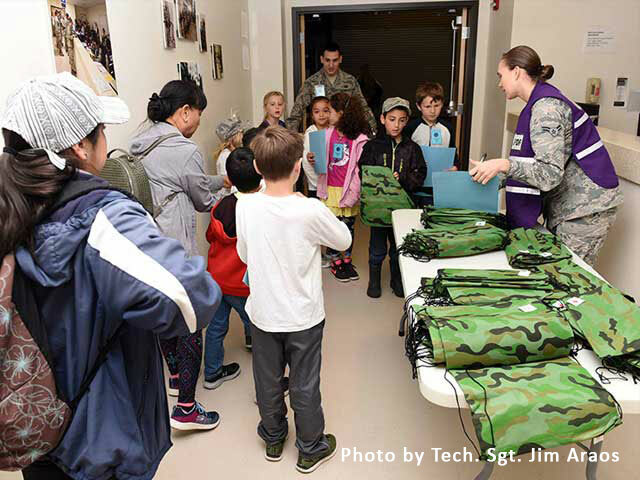 Help fund a program that provides similar weekly club and fun activities across bases so as they arrive at new bases every few months they can go to where they will be with other America military kids in a familiar social setting. 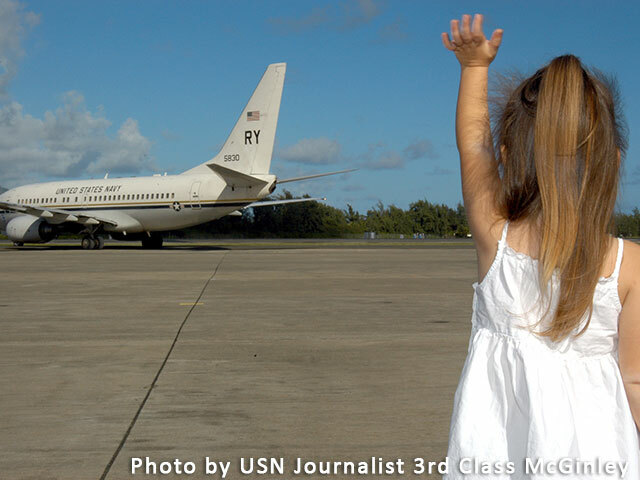 Help fund family reintegration for families upon their soldier's or sailor's return. Donate to help SOT pay for this capability. Clip and send food coupons through our Troopons Program. Clip and send Box Tops for Education. 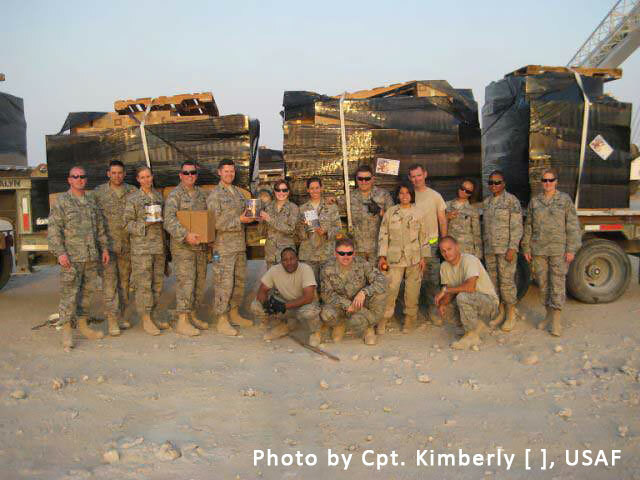 First-deployment soldiers know people back home are with them through individual care packages that boost their morale. “Any soldier” morale packs for service members without supportive family. Thank-you cards and letters from school kids, churches, and workplaces. “Rec-paks” to FOBs and lean-equipped bases provide down time activity. Troops, use the Contact Form to request care packages. 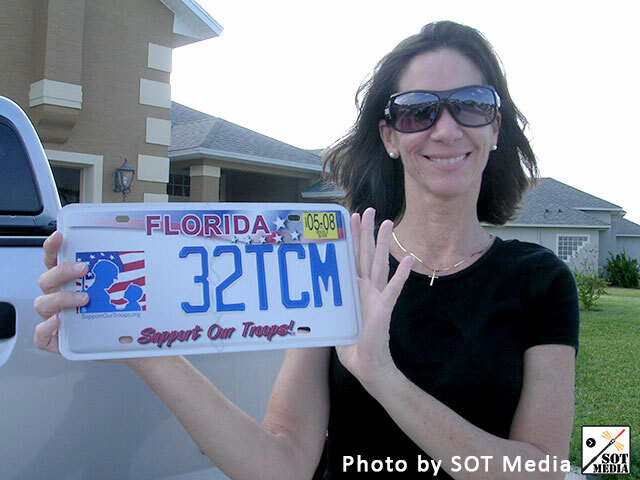 SOT is an umbrella organization helping numerous troop support groups. Help them get located through our Find-a-Group Program. Provide them with free goods for their packages through our Care Goods Grant Program. Enables them to send more packages with a broader variety of goods. Assures the broadest, deepest and fastest dissemination of support and home messages to the deployed service members. 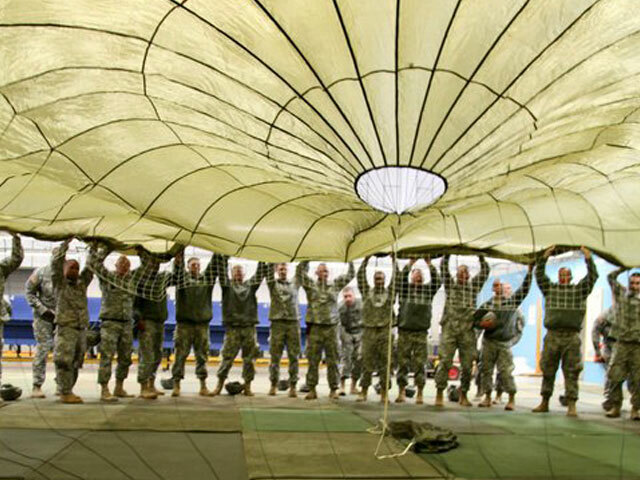 Frees up their money for shipping costs, which produces more benefit to the troops. Donate to help SOT transit goods. SOT physically moves large scale support materiél from people and companies to military units in war zones and areas of conflict by ocean freighter, train and truck. 40 foot cargo container, tractor trailer, and pallet size MWR (morale, well-being and recreation) shipments to bases and battalions. Enterprise-wide shipments of MWR goods and supplies, periodically supplying most all branch bases CONUS and OCONUS. Monthly load 20’ CONEX containers of battalions deploying from major joint bases with requested sustenance, hygiene and MWR supplies for their deployment. Donate to help SOT pay to transit goods. Get the troops what they ask for wherever they are located. Thousands of individual care packages. Items not available or timely available through the conventional supply chain. Items not readily accessible at their location. What they request, in a matters of days, wherever they are. Specialty shipments of hygiene, operational and special equipment to increase mission effectiveness and protect lives and limbs. Donate $ to help transit these goods to the troops. 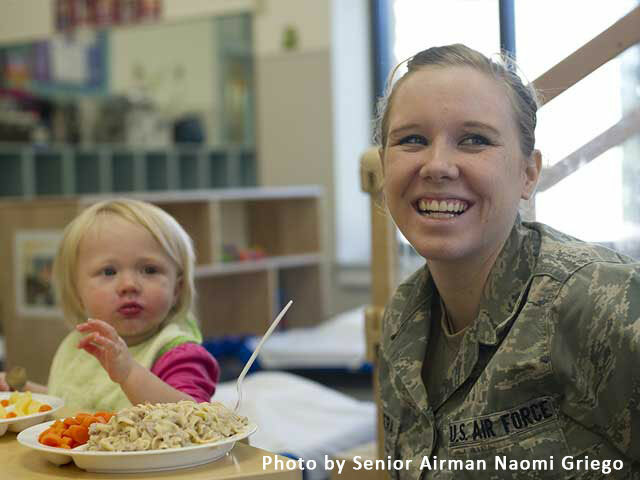 Monthly provide millions of dollars of food assistance to military families stationed around the globe. Interface and coordinate with 20+ commissaries and base exchanges around the world to deliver this free service. Saves average military family $160 monthly, which augments their military for other things. 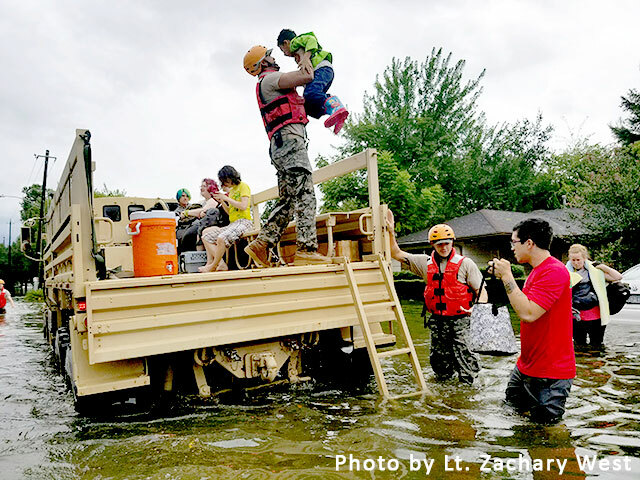 Support National Guard members at home and deployed with MWR goods, emergency aid, and news about what they do. Provision CONEX containers of units deploying overseas with requested sustenace, hygiene, and MWR supplies for their deployment. Donate $ to help address military youth needs. Support military youth in overseas military schools with supplies, sports equipment and more. 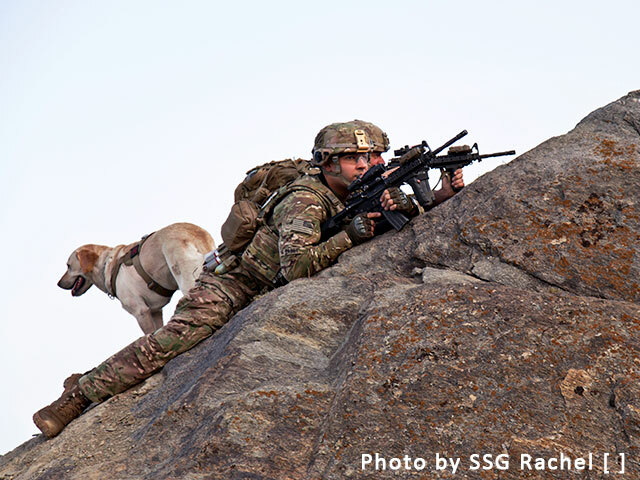 Support America’s K-9 soldiers with necessary gear and health care supplies. They protect our service members. We support them. Provide K-9 handlers with basic and specialty dog care items to foster a good environment for the dog and handler. Donate to help SOT transit these goods. Promote civilian and corporate-citizen support for America’s service members and their families. Official state-issued Support Our Troops! license plates in 23 states. Meet Your Military articles, newsletters, media releases, interviews, radio interviews, radio interviews, radio and television commercials, and support messages from a number of different perspectives. High quality PSAs and social media videos that show the principles, reasons and character underlying a person's service in the military. Point out and compliment good things corporate-citizens do for the troops. 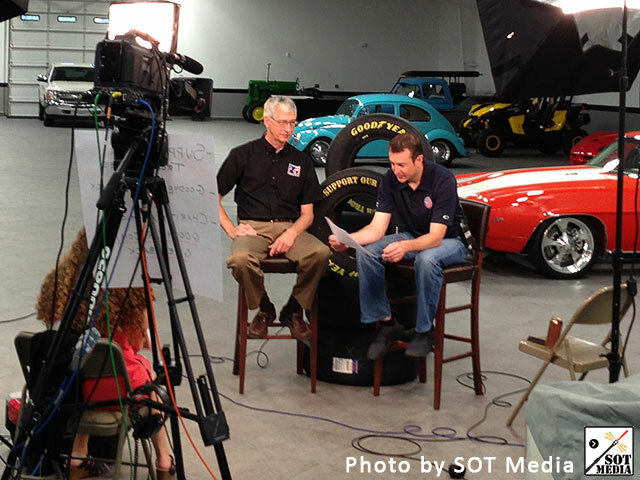 Through SOT Media, Americans learn about their military, which fosters public awareness and understanding of Department of Defense missions, personnel, facilities, equipment and programs. Educate our fellow Americans about their military. That it is a force for good. Foster public awareness and understanding of Department of Defense missions, personnel, facilities, equipment and programs. The importance of their nation's role in the world and the need to protect it. Inform our fellow citizens that “the military” is actually our deployed neighbors who have stepped up to take their turn protecting all of us. High quality PSAs and social media videos that show the principles, reasons and character involved underlying a person's service the military. Donate to help pay for this capability. Nobody knows and comprehensively addresses the needs of the troops like we do. We work for the troops and know and follow the regs. We do what they ask. At no cost. 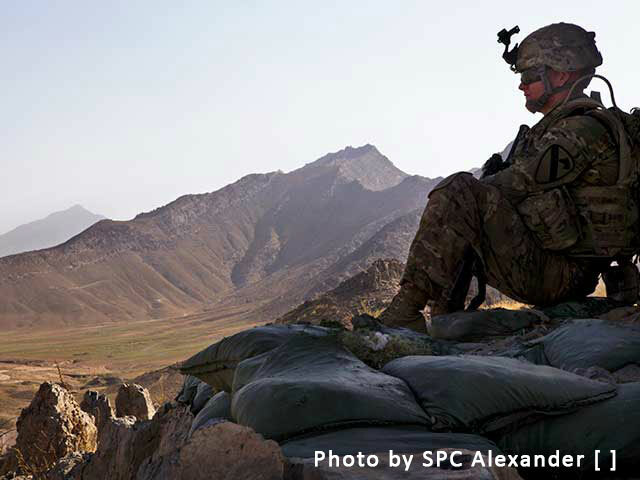 High morale means high mission effectiveness and survival, and everything we do is directed to that end. We are registered as an organization and nonprofit in all 50 states in the District and function internationally wherever the troops are located.